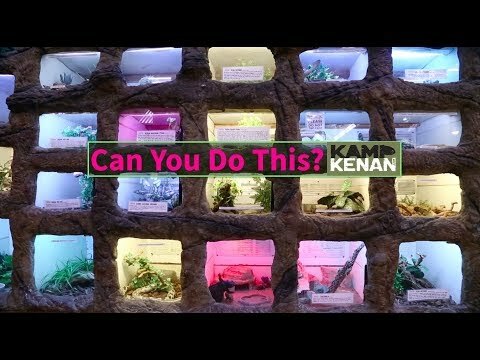 YouTube - Kenan Harkin visits Jay Brewer at The Reptile Zoo too check out the giant snake enclosure, feed a Cuban iguana, help some baby snakes hatch, and more. 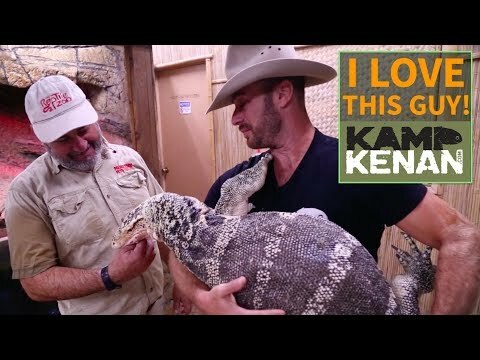 YouTube - Brian and Chewy from SnakeBytesTV visit with Jay at The Reptile Zoo to check out some of his awesome reptiles. 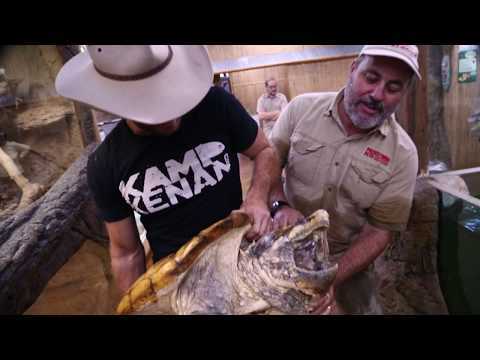 YouTube - Jay and Tim welcome some Australian visitors to Prehistoric Pets by cutting a clutch of reticulated python eggs, which includes a monster 700 gram egg.